A new milestone has been recently set within the domain of Adventure games, and Insomniac Games was entirely responsible for this, thanks to their much anticipated release of the developer’s first attempt into the world of Marvel superheroes. 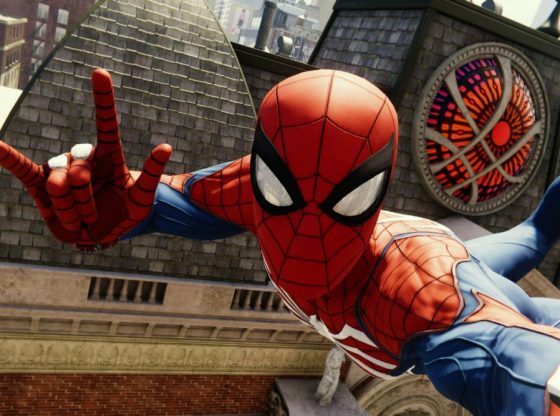 Marvel’s Spider-Man gives away its greatness just by the peeks of the detail and high quality graphics it was built in, but it’s the spectacular gracefulness depicted through the hero’s movement mechanics that defines and makes the game a unique and extraordinary experience of its own. 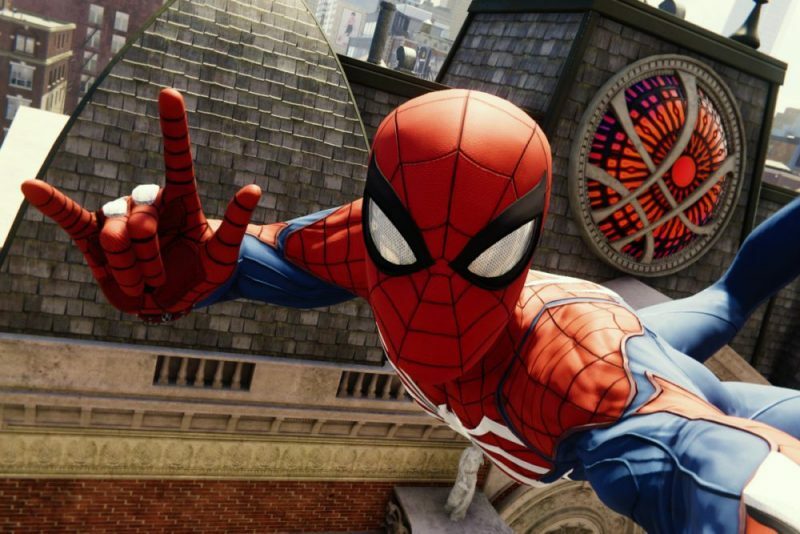 Spider-Man’s swinging is what pretty much distinguish its character, and Insomniac Games truly did him justice in this particular area, as it takes nothing but a few tries to get comfortable with the basics of Spidey’s webswinging in order to be good to lunge, leap and swing across the marvelous concrete jungle that is New York City. Shooting a web to change directions or to hurl forward feels extremely natural and looks smooth, just as it does the crawling and wall jumping over the many skyscrapers within the vast open-world, and such movement’s fluidity continues in the superhero’s light sprint over the street’s sidewalks, thus delivering a full-frontal feel of what it takes to live as Spider-Man. The level of skill portrayed in the hero’s elegant agility is the result of years into the job, as the game’s story, bereft of any ties to an existing comic book, video game, or film, takes you to a new adventure of your friendly neighborhood superhero where a freshly graduated from college Peter Parker faces daily-life and hero-related struggles as he tries to find a place into the world on his own. The games begins with Spidey’s very familiar dilemma about whether he’s better off saving the world with his brain than with his strength just after he finally defeats his organized crime nemesis The Kingpin, but he’s soon thrown into the midst of the schemes of a new and rising supervillain called Mr. Negative, who will do everything in his power to take over the city, along with his mask-wearing henchmen called Demons. The progression of suchlike story plot inside the liberties of an open-world seem to run flawlessly, which makes the whole experience on par with superhero blockbuster movies. Although you’ll find yourself headfirst with an already veteran fighter, there’s still too much room for improvement. 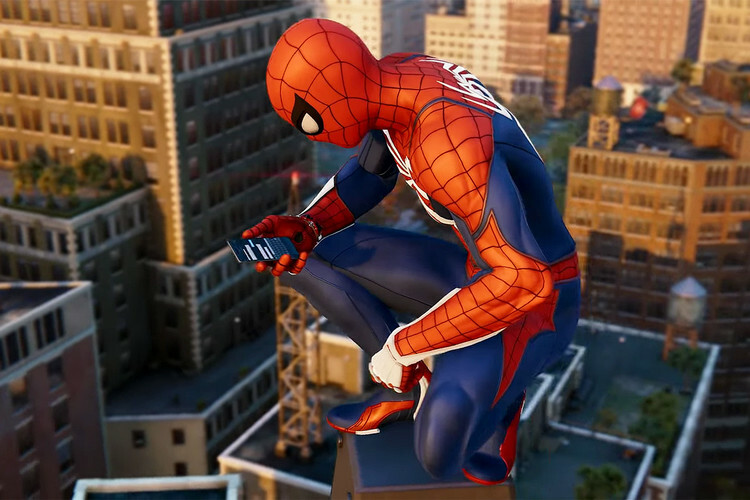 You’ll fend for yourself just by punching your enemies whilst making use of the hero’s spider-sense to avoid incoming danger at the outset, but the game takes a turn for the better once you begin unlocking gadgets and moves, making your improvisation skills and quick thinking your best weapon. This opportunity for improvement is also assisted by over two dozen suits you can unlock, each of them giving you unique and diverse abilities for seemingly every situation. Your prowess will continually grow until you’re fully capable of making a string of combat abilities and crosswise moves in perfect succession, and it will consequently craft a much more fun and interesting way of battling down your enemies, starting down from swing-kicking them off rooftops, to hurling their own grenades back to them. 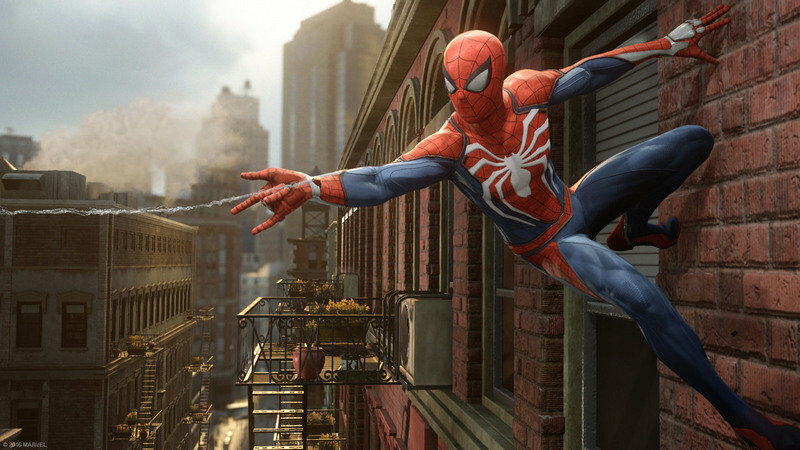 The swiftness of Spider-Man’s combat constantly reminisces that of the entire Batman Arkham’s franchise, which seems obvious as the aforementioned also came out of developer Insomniac, but what strikes the most is the sophisticated way in which the creators managed to blend characteristic elements from other games with all of the distinctive aspects of a Marvel’s superhero. The exquisite level of detail the game illustrates gives you every bit of an excuse to endlessly roam around all the crevices of Manhattan, and it does give the impression this was one of the creator’s intents, for Peter’s home ground is packed with side quests that can be found within the bounds of every street, so as you stroll down the Big Apple’s walkways, you might find yourself trying to stop storefront robbers and thugs, fighting down car thieves, chasing down drones, and your job even goes as far as to take the responsibility to gather lost pigeons, for an unknown significant reason. Albeit such tasks that appear somewhat outdated and are devoid of any relation to the game’s main story seem rather disengaged from the rest of the game’s dynamic, they make up for its unoriginal existence with XP or tokens you will be granted every time you achieve any of said missions, so it never feels as if you’ve really lost your time. Besides, Spider-Man’s immaculate combat system and swinging won’t make you mind the repetitiveness of this activities, and will even compel you to look for more. 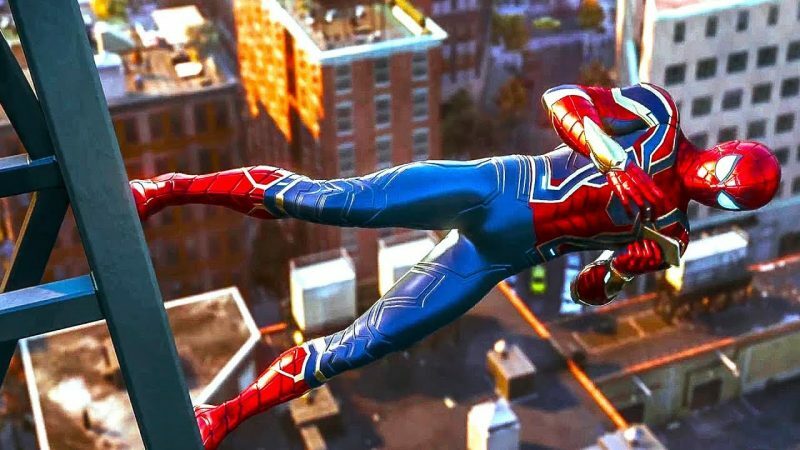 There’s tons of other things to be said about the game, one of them being the excellent development of both Spider-Man and Peter Parker’s relationship with other characters throughout a well-written script that succeeds in showing a much more human-like take on what it’d feel to live as a hero, thus adding way more depth to a game belonging to a much more straightforward genre. Combined with all said about the game, it seems we’ve got ourselves a winning formula that truly stands among any other game even after taking into account the most clichéd parts of it, and yet it opens the path for many more superhero titles that could bring the same level of faultlessness, and most importantly, the possibility to expand a whole new and fantastic Marvel gaming universe.